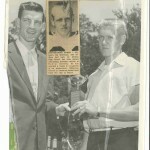 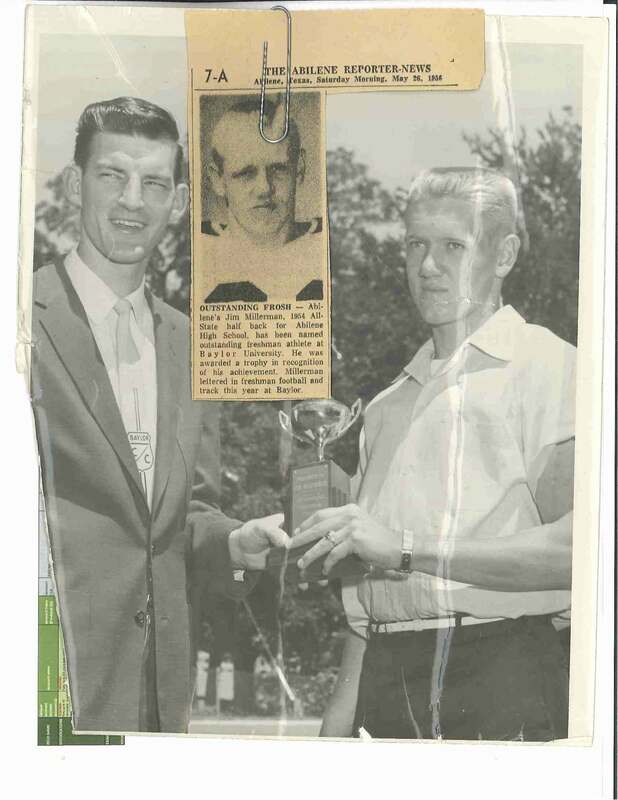 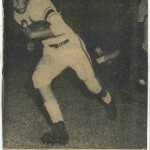 Jim Millerman was a member of Abilene High teams that won two state championships in the same calendar year. 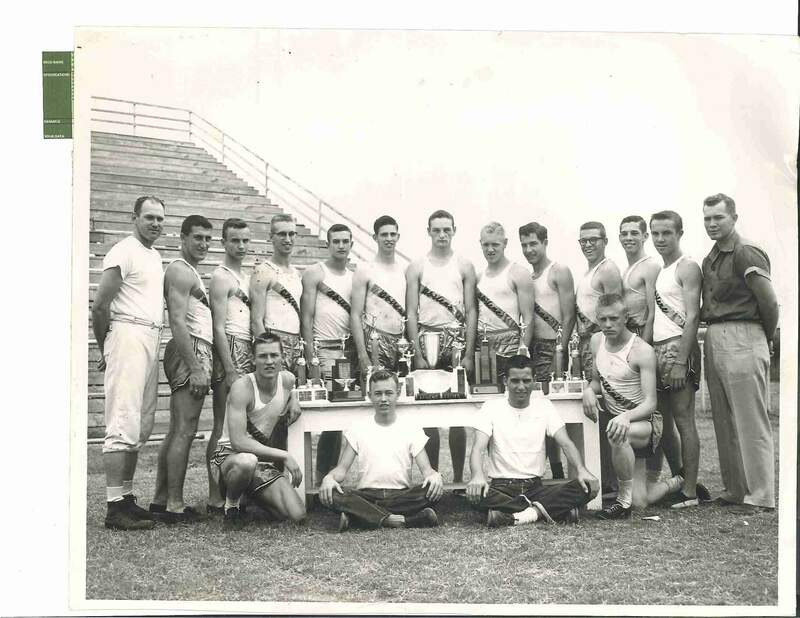 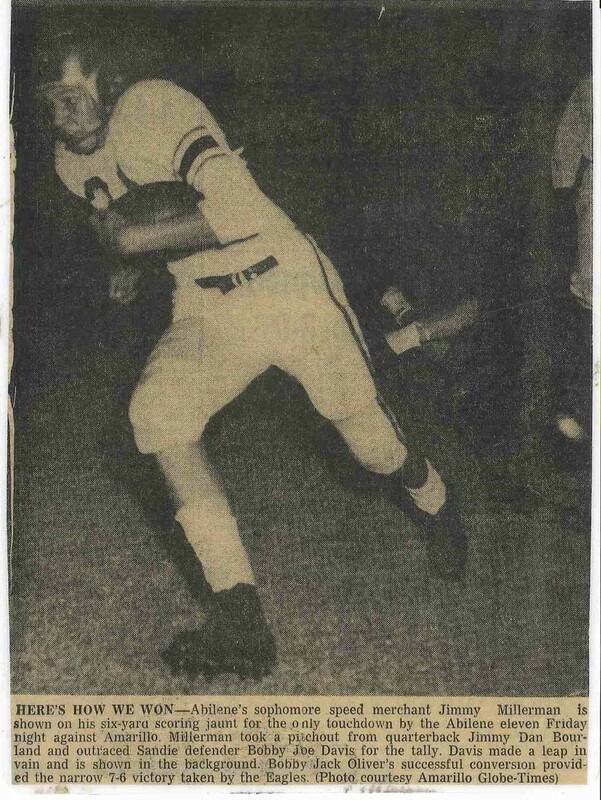 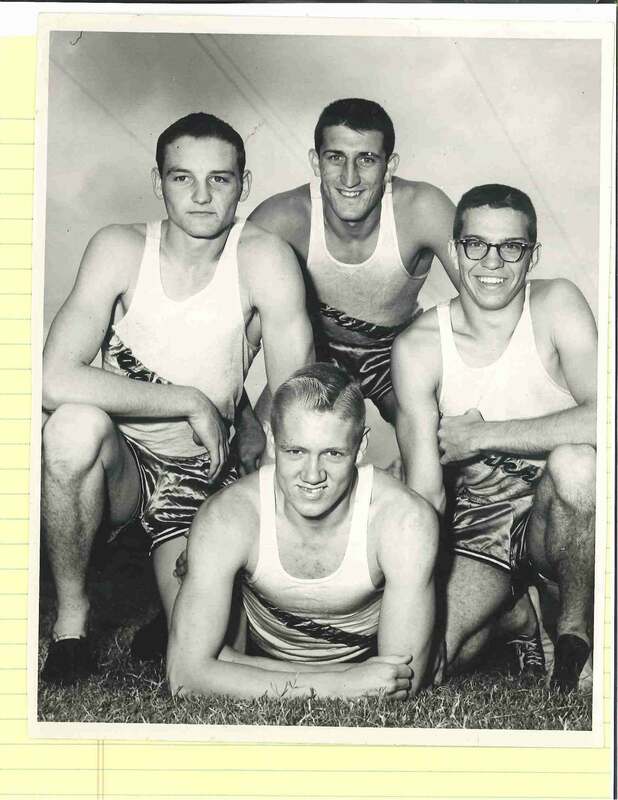 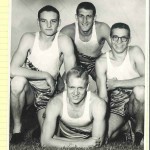 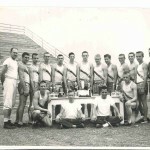 In the spring of 1954, he ran on the Eagles’ sprint relay team that won a gold medal at the state track meet and recorded the fastest time in the nation. 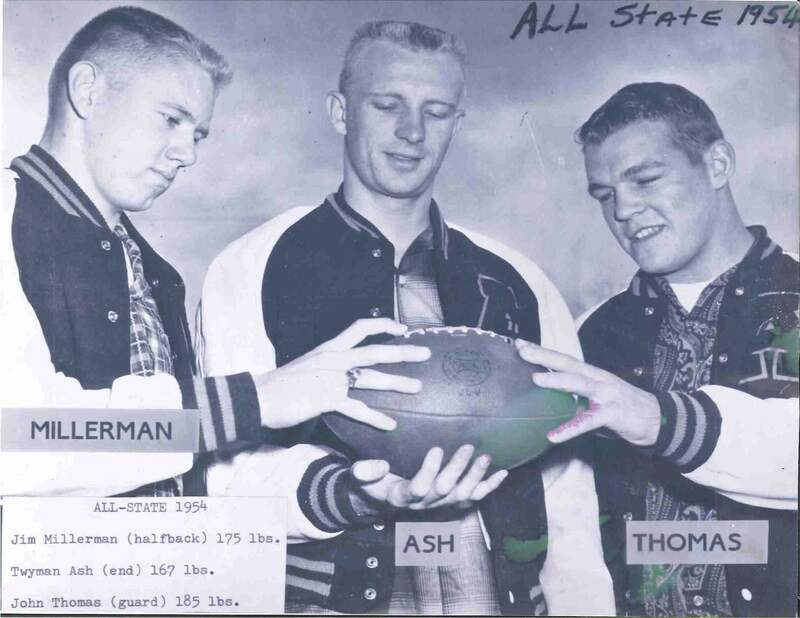 Abilene High won the team state championship as well. 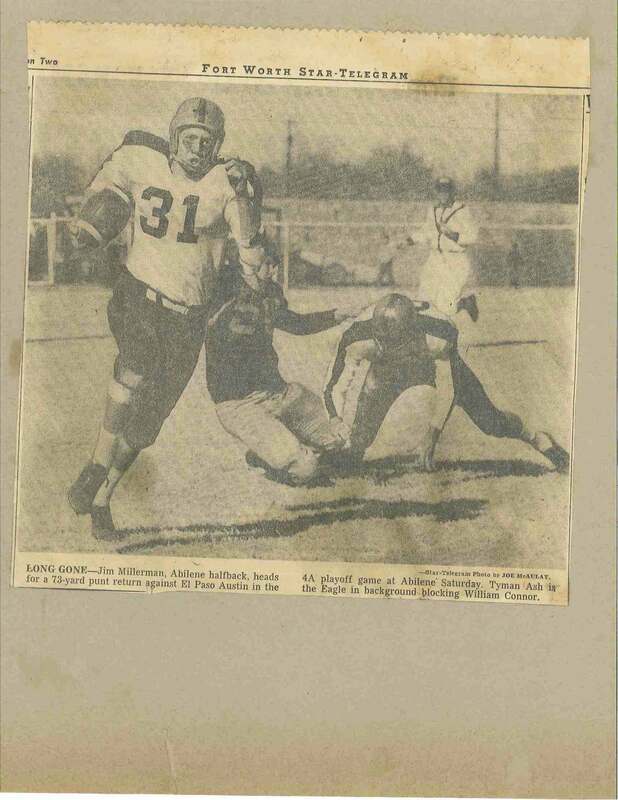 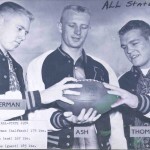 Then that fall, Millerman was an all-state running back as Abilene High won the first of three consecutive state championships. 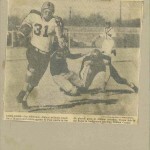 He later ran track and played football at Baylor.